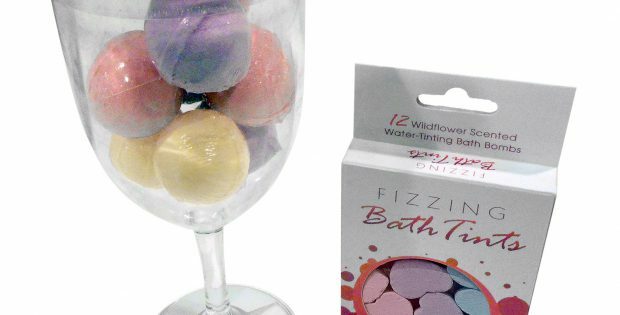 Kheper Games, Inc. is excited to announce the official launch of two new bath bomb sets: Wine Scented Bath Bombs and Fizzing Bath Tints.The Wine-Scented Bath Bombs are a set of eight 15-gram bath bombs packaged in a hard, plastic wine glass. The set includes Chardonnay, Shiraz and Sangria scented bath bombs. It is very affordably priced as each bath only requires one bath bomb. Immerse yourself by enjoying a glass of your favorite refreshment while also enjoying a dip in the tub. The Fizzing Bath Tints include 12 wildflower scented mini-bath bombs. Each bomb is 3 grams (.1 oz) and the recommended use is 1-3 per bath, depending desired effect for tinting and scent. 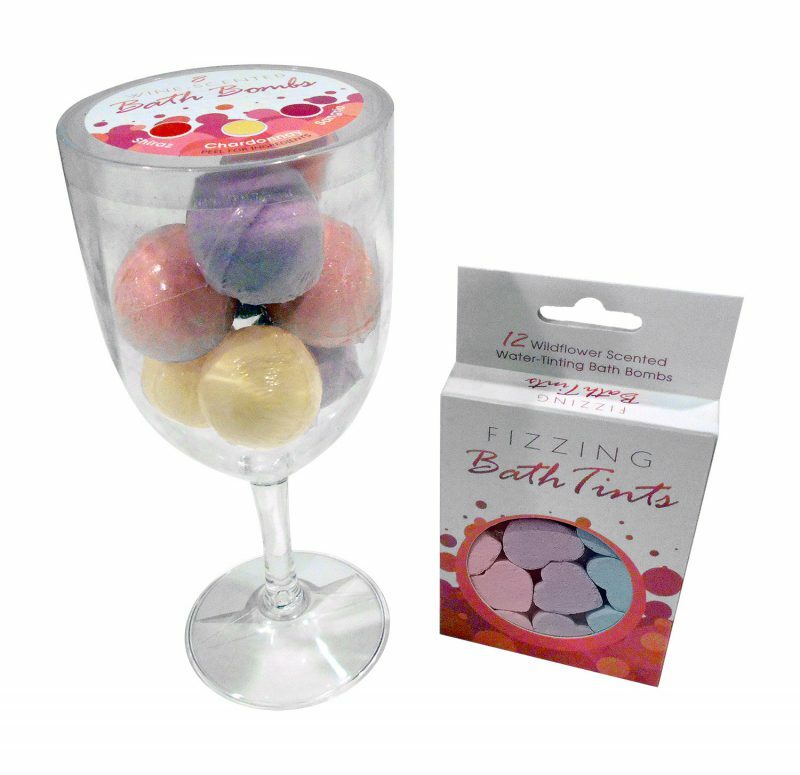 The fizzing bombs tint bath water instantly, without staining the tub. Bomb colors and water tints include 4 each of pink, blue and purple.